X Series / X50-PROFE real maple top? 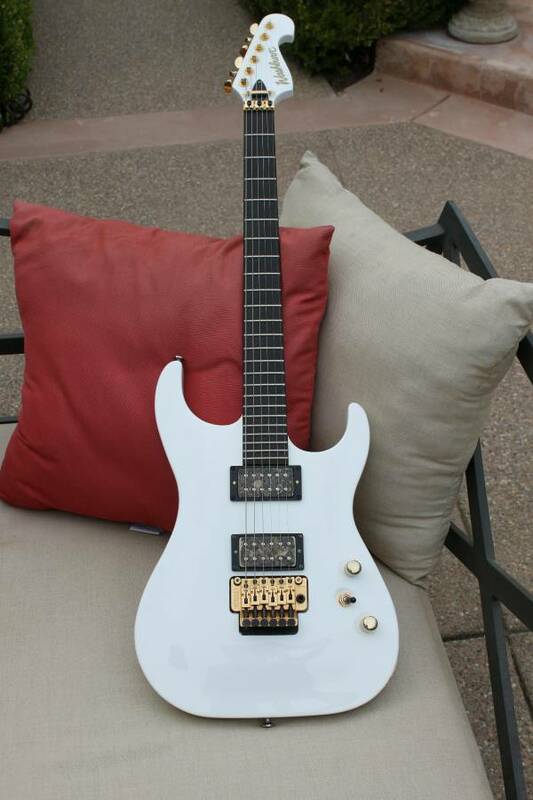 N Series (Nuno Bettencourt) / N4 with 2 knobs? I just fund an N4 for sale locally and I'm just wondering about it. I'm requesting some more photos and the serial number to properly identify it but I have some doubts already. Claimed to be bough in 1991. It has a Khaller tremolo but the locking nut doesn't look like the ones I've seen on early davies, you know with that "extra" piece between the nut and the peghead, this one looks like a regular floyd rose tremolo nut which is only the nut (I hope this makes sense). It also has a Seymour duncan instead of the BL (but the mounting ring looks like the BL). When I have more photos of the guitar it will become more apparent if it's a davies which it shuold as it is from 1991 correct? I also should see that barrel jack, the back plate with no routing just mounted on the surface, and of course the rolled stephen's cutaway neck/fretboard joint. My main concerns are the 2 knobs and the different locking nut. X Series / X50AJD good deal? General Discussion on Washburn Electric Guitars / SBF-80 serial number? I got offered a Washburn SBF-80 in quite good shape but with a dent on the back. Plays well and sounds good. The only strange thing about the guitar is that there is no serial number on it. 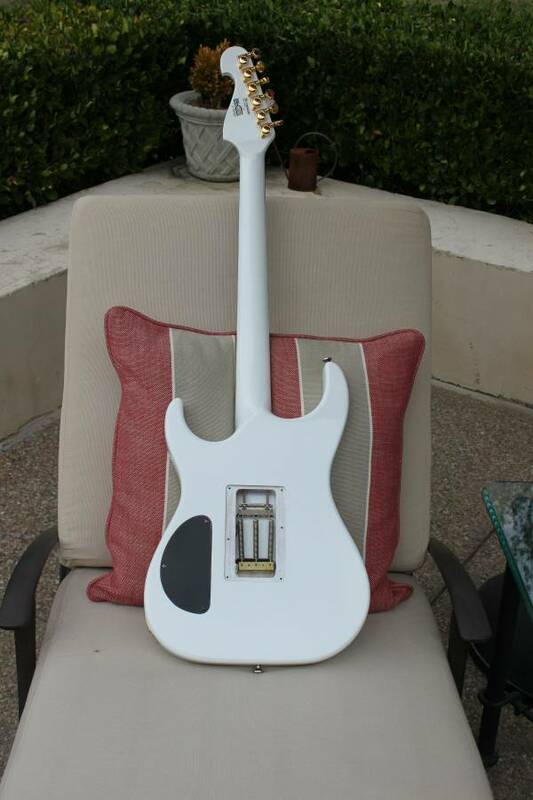 Does anybody know why is this and/or how can I get the serial number of that guitar? Perhaps I'm looking at the wrong spot for the SN. In my attempt to acquire an N4 I just recently found a Davies but didn't succeed in getting it and I know found an N6 for $400+shipping. Since I don't know much about these N6, any input, comments or recommendations are greatly appreciated. I'm yet to know the serial number of the guitar as this will tell me more about it. Prompt replies are very welcome as I need to make a decision in the next 2 days. X Series / X50PROFE Korea vs Indonesia?